Burgess’ came forward with her allegations earlier this week, but remained anonymous until her “The View” appearance this morning. 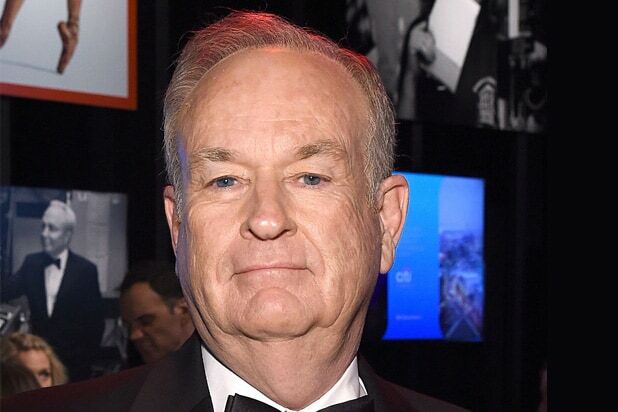 Her accusations went public just prior to Fox News’ decision to part ways with O’Reilly. 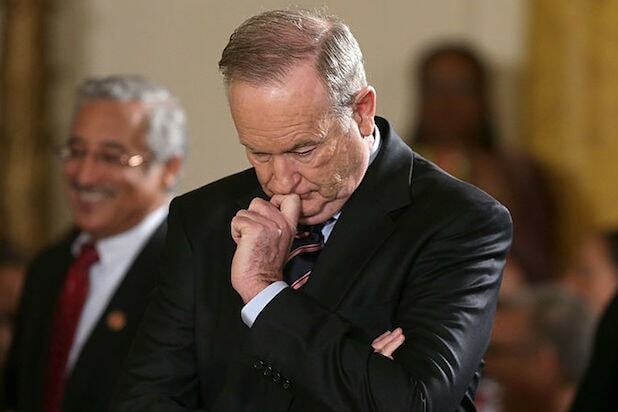 The “O’Reilly Factor” host had already been weathering a serious scandal that kicked off when the New York Times reported that Fox news had paid out $13 million to settle 5 separate sexual harassment lawsuits against O’Reilly.